Hello and happy Friday! I can’t believe it is already July 15th… where has the first have of the month gone! 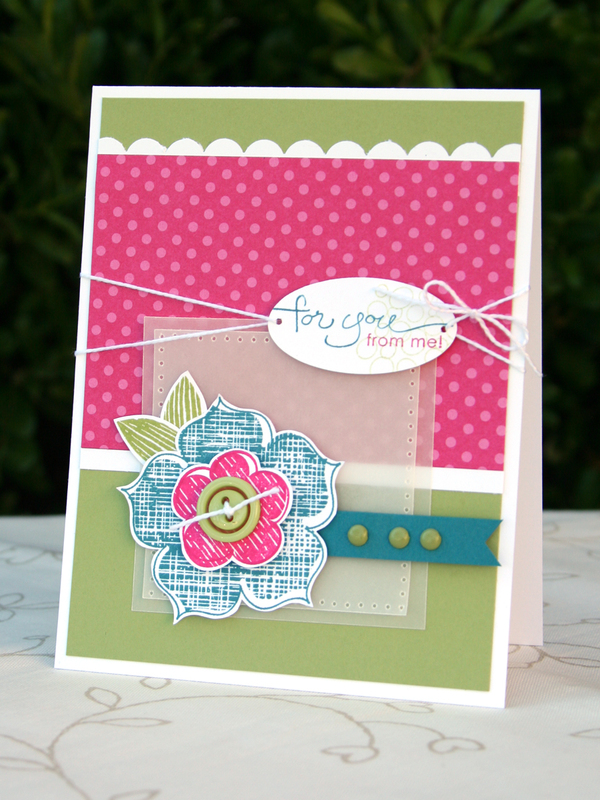 Just a quick post for you today to share this lovely card. I used the Mojo Mondays Sketch 189 as a starting point for this card. It was so fun and easy. I just love the way it turned out. Hope you have a great weekend, thanks for stopping by!